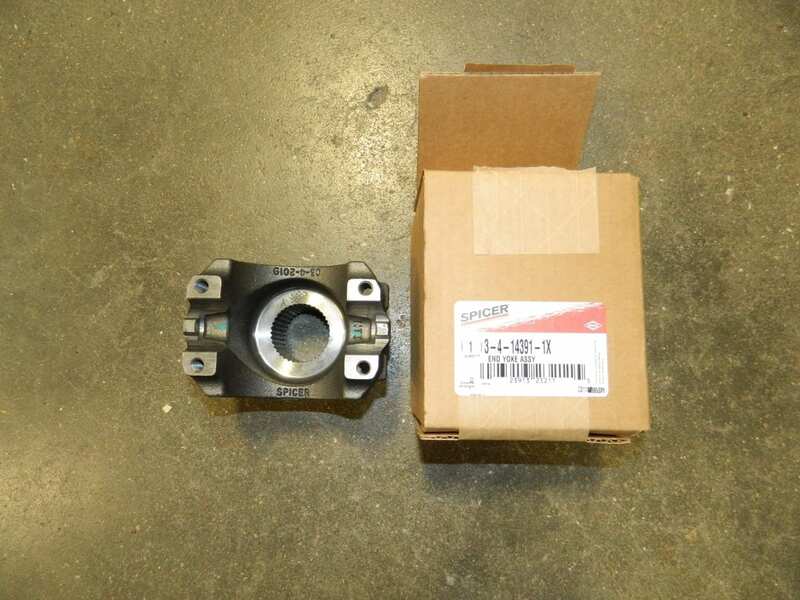 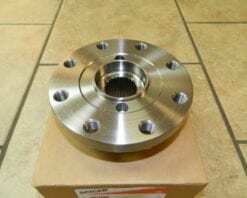 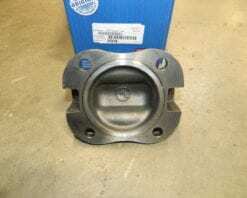 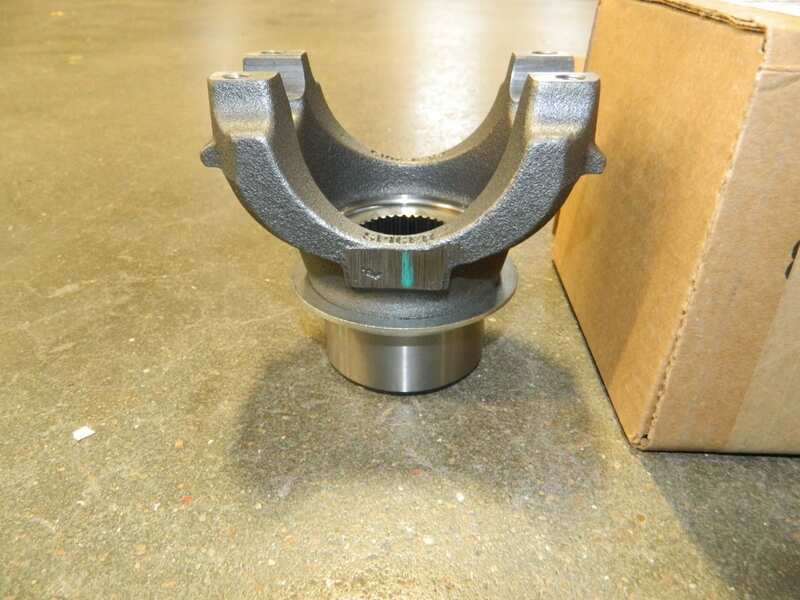 This is a genuine AAM driveshaft flange yoke that fits the rear driveline where it bolts to the rear pinion flange. 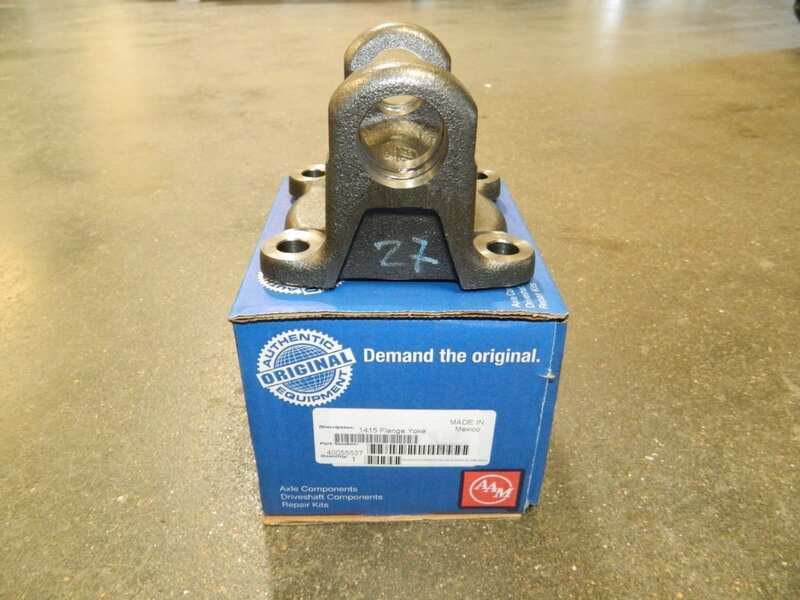 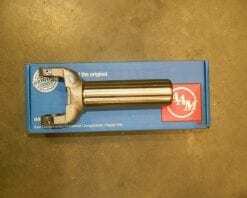 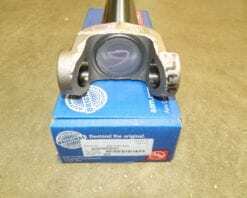 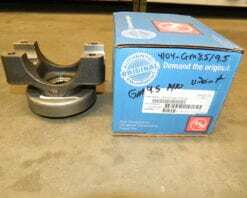 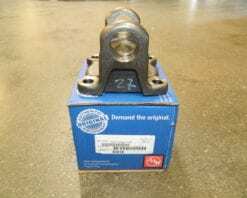 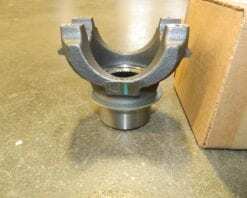 This is for the 1555 series universal joint. 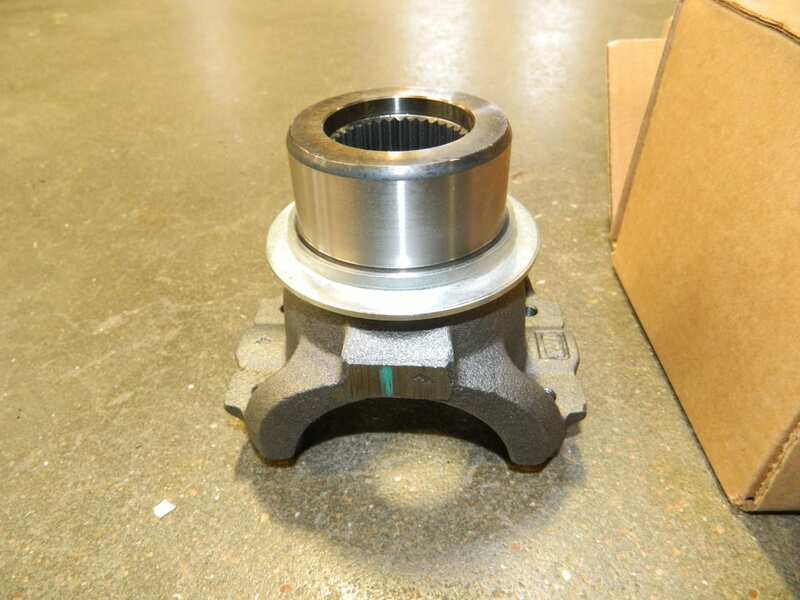 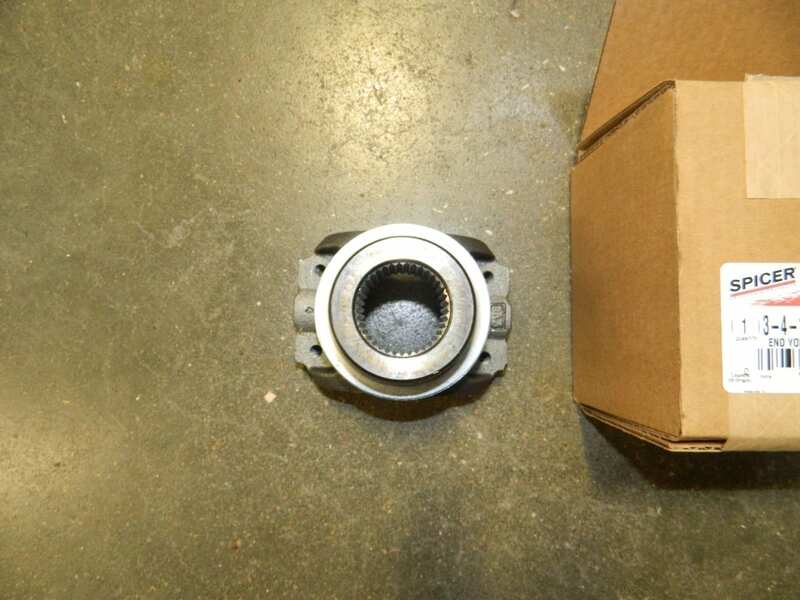 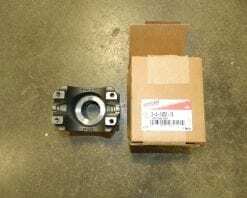 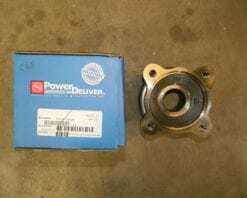 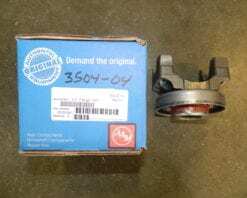 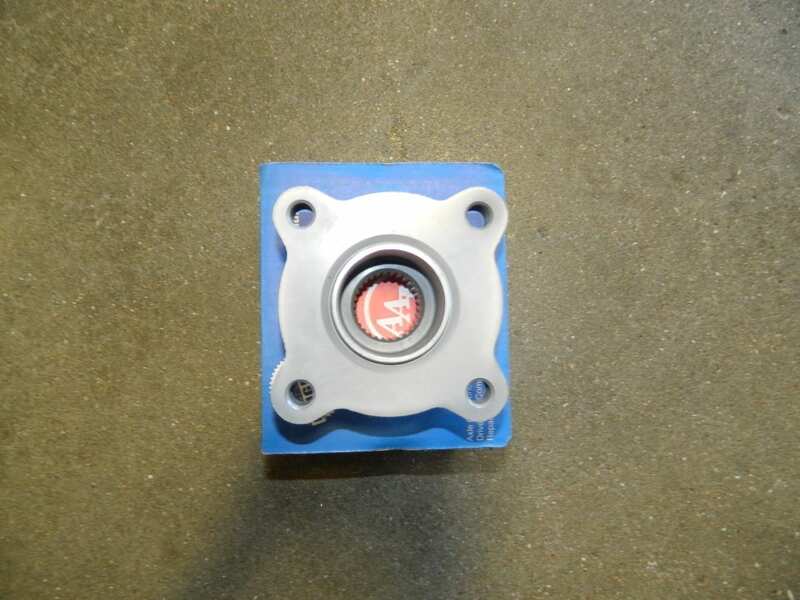 This mates with the 40062272 4 bolt pinion flange.